The app can be used for discovering fashion through YouTube music videos. After downloading the app, it provides users with different options where the exact same or similar outfit is available, compare the prices and make the entire buying process completely effortless for its users. 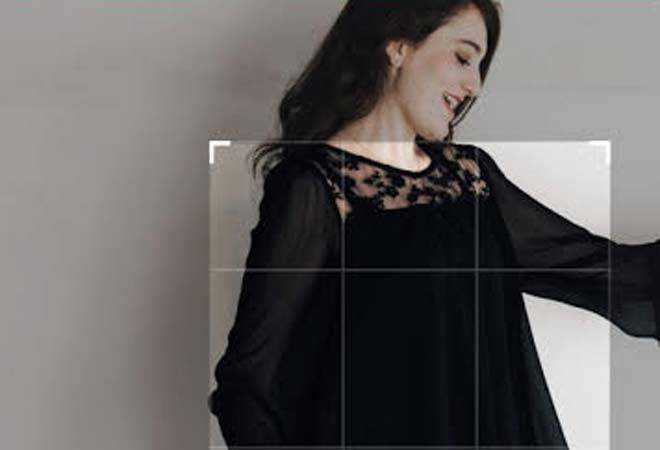 Fashin's search engine can run a search for the options available online for the images of the outfit uploaded from the phone's gallery. Atul Rai, Co-Founder and CEO, Staqu Technologies said, "The app spots for fashion trends from Bollywood songs, allows users to search for clothes, simply by uploading its image and compares prices in a single, unified platform. Since fashion and appropriate styling is a part and parcel of our lives today, we are looking forward for a positive response from our increasing audience of ecommerce and fashion enthusiasts." The app is already available for download for iOS platform and will be launching soon for Android.